Mozilla’s Firefox web browser has outpaced Microsoft’s combined browser efforts – Internet Explorer and Edge – on a global scale for the first time ever, at least according to statistics from one web analytics firm. For the month of April, Microsoft registered a desktop market share of 15.5 percent compared to the 15.6 percent owned by Mozilla’s Firefox, StatCounter found. 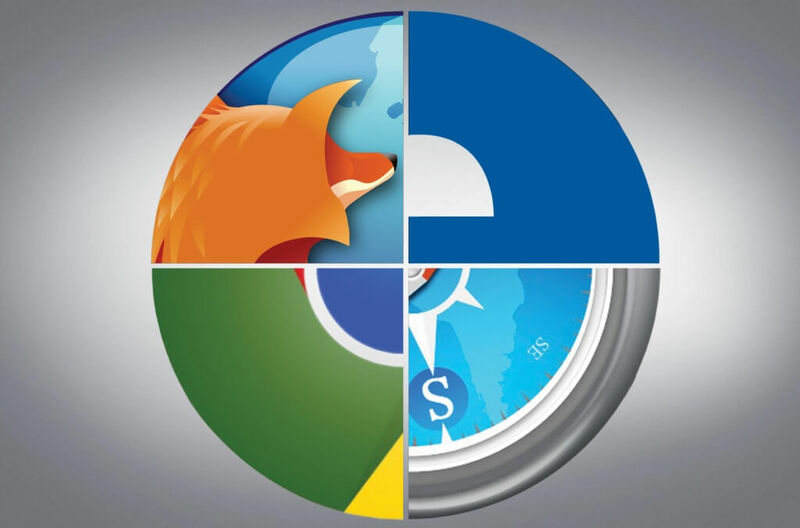 Both browser makers saw their market share fall during the three-month period of February, March and April. What put Firefox in the lead was the simple fact that its share didn’t slip as quickly as Microsoft’s. As you might have guessed, the only browser to gain market share during the three-month period was Chrome. Google’s web browser enjoyed 59 percent of the global market in February, a figure that climbed to 60.5 percent by the end of April. Opera and all other desktop web browsers combined have held steady at 8.4 percent market share during the same period. StatCounter CEO Aodhan Cullen said Microsoft might have expected a boost to its overall browser share as the result of the launch of the Windows 10 with Edge but it hasn’t happened to date. Interestingly enough, it’s a completely different story in the US as Microsoft stakes a claim to more than a quarter of the desktop browser market compared to Firefox’s 13.44 percent. Google’s Chrome still reigns supreme, however, with a 51.59 percent share as of April 2016. Chrome’s lead is reflected elsewhere as well. W3School’s data shows a 70.4 percent share for Chrome in April 2016 while NetMarketShare reveals a commanding 44.1 percent share for Chrome compared to just 28.73 percent for Internet Explorer.